© Heather Stahley . All rights reserved. 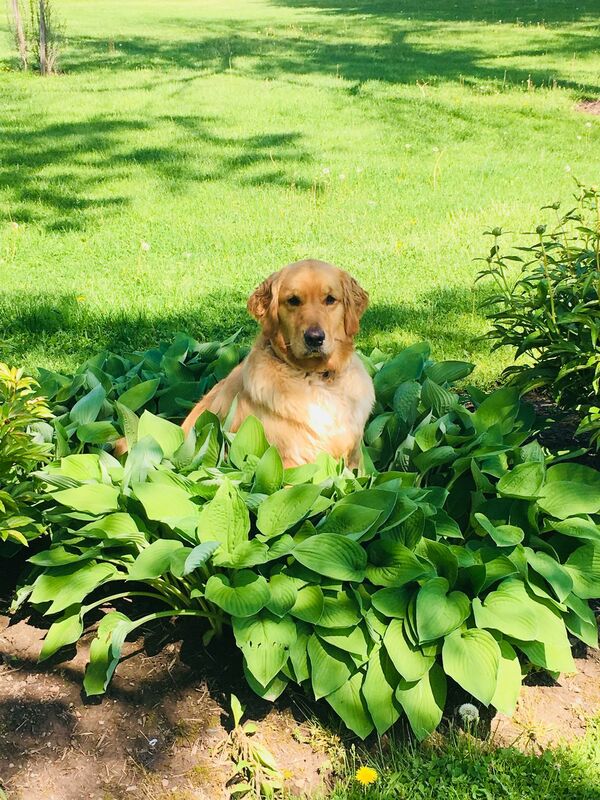 While outside enjoying the beautiful weather in Buffalo, NY and playing outside with our puppies, we looked over to see our 3 year old Golden Retriever- Savannah taking a nice and relaxing break in the flowers. It was such a nice reminder of how beautiful nature can be. Date Uploaded: May 27, 2018, 10:46 a.m.